MAHOUT "JUNGLE LOVE" NUMBER ONE RECORD IN EUROPE FOR 2 CONSECUTIVE WEEKS! 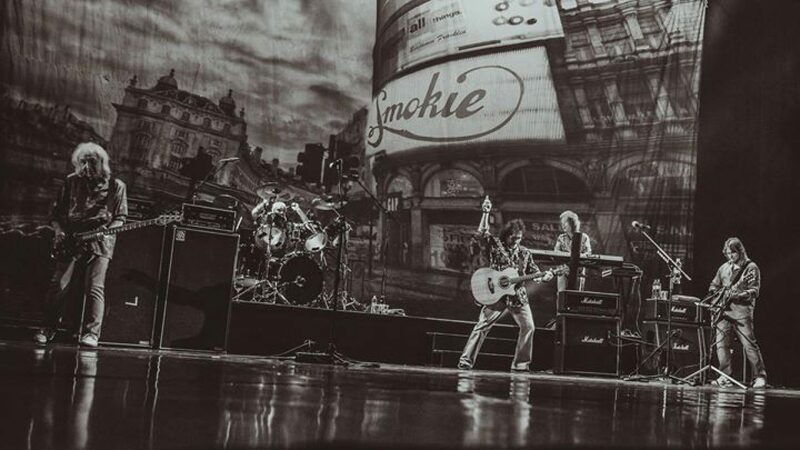 Number One record in Europe for 2 consecutive weeks! 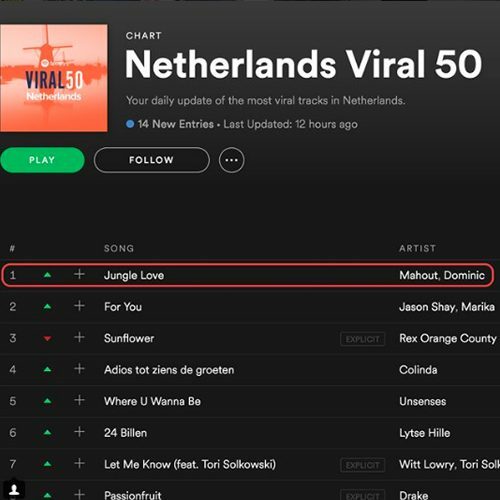 Smash Summer Hit "Jungle Love" from @BentleyRecordsEurope producer @Mahout_Official "Jungle Love" now available in 280+ stores worldwide & available to request in 250+ international radio stations!